Convincing iPhone and iPad users that they needed one more mail app wasn’t going to be an easy task, even for Google. In this context, the least we could expect from the company was to put as much effort as it could into the Gmail iOS app it launched today (see our post.) Yet, it apparently hasn’t. 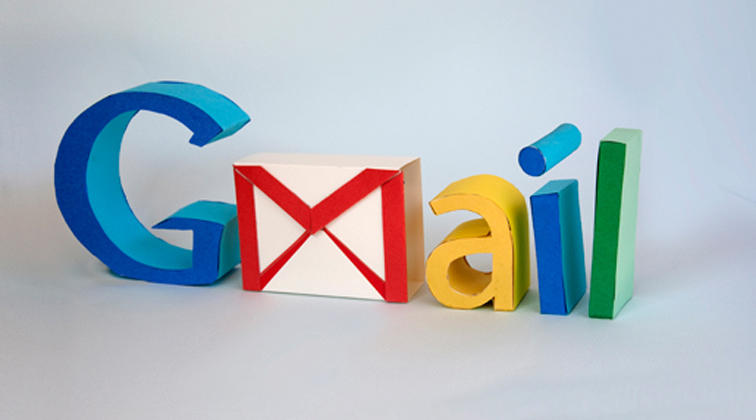 This could be Google’s biggest misstep of the year; while many iOS users have been waiting for a standalone Gmail app for the last three years, it turns out the one released today is pretty much useless compared to Apple’s integrated Mail app. When releasing an app, stability and performance have to come first, well above look and features. Yet, the Google’s brand new Gmail app crashes and has bugs, starting with broken notifications. Indeed, several of our readers already reported that they aren’t getting any push notifications, which are obviously an essential feature. Since stability isn’t there, you could at least expect advanced features. Yet, multiple accounts’ view is not included. More importantly, the app seems to display a plain web view, which means it might not be available when you’re not online – unless it’s actually HTML5 with offline support. However, the web-based approach could be Google’s way to work around Apple’s policy, which doesn’t usually tolerate duplicates of its apps in the App Store. One thing is for sure, Apple is definitely not the best home for Google’s products, as the company is clearly making Android its priority. Still, making iPhone and iPad users wait for years to get a low-quality Gmail app may not be the best form of advertising for Android devices. In short, unless Google comes up with a major update in the next hours or days, don’t even bother downloading the iOS app for now – unless you want to see this disaster for yourself. However, don’t be surprised if the app turns out to be good after its first update – after all, install base, performance and stability are a first iteration’s concern with apps. But isn’t it our right to expect a bit more from Google? What do you think of the app and of Google’s strategy? Let us know in the comments.